It's that time of year where all I want is a hot cup of cocoa, a big comfy blanket and a bowl of soup with some soft, warm bread. Since I already had the soup, I decided to make some bread. I'm always a little nervous when it comes to recipes that require yeast. I have a digital food thermometer on my Christmas list, but until then it's hard to gauge how hot 110-115 degrees is when it comes to the water. See yeast can be very temperamental. If the water you add to the yeast and sugar is too hot you'll "kill" the yeast and it won't rise because it can't grow because again you "killed" it. Make sense? I've made batches of soft pretzels that are as chewy as a piece of gum (not really but you know what I mean :) because my water was too hot. I still consider myself a novice cook which means my kitchen is still growing. If Santa brings me what I'm hoping to get, I see a lot more bread recipes in my future! So when I came across a recipe for bread sticks that were just like the amazing ones I get at Olive Garden with a big fat side of Alfredo sauce I knew I had to try them! There aren't a ton of ingredients, but there are several steps...totally worth it! These were amazing! First you want to whisk the sugar, yeast and warm water in your mixer bowl until everything is well combined. Wait about 10-15 min or until the top is foamy-like. Add in half the flour, more sugar, salt and vegetable oil and mix it all together with the paddle. Once combined, switch to the hook and knead until the dough easily pulls away from the dough. If you don't already have a KitchenAid you can get one at Amazon from the link on the right. Place the dough ball into a buttered bowl and cover in plastic wrap until it's doubled in size. I waited an hour and 45 minutes. Punch dough down and divide into 12 even parts. Roll out and let rise another hour. Bake then rub over with butter and top with garlic salt. These went fast with my leftover Potato Bacon soup the other night. Combine together the warm water, yeast and sugar with a whisk in your mixer bowl. Let it sit 10-15 min. You'll notice a foamy layer on the surface. Add in the flour, more sugar, salt and oil and stir using the paddle attachment until everything is fully combined. Add in the remaining flour and switch to the hook setting. Once the dough is coming away from the sides of the mxer bowl, move the dough to a buttered bowl and cover with plastic wrap. Let sit in a room temperature area for 1 1/2-2 hours, or until it's doubled in size. Punch the dough down and start grabbing out chunks of it, about 2oz worth. My recipe made 14 sticks. Roll out the dough on a floured surface, while keeping the rest of the dough covered in the bowl. Roll out to your desired length and place on a parchment lined baking sheet. Cover and let them rise an additional hour. Preheat the oven to 425 degrees. Bake for 11 minutes. Then broil them for an additional minute. As soon as they're out of the oven, run a butter stick across them. Top with the garlic salt and devour enjoy! These did not last long! I LOVE Olive Garden breadsticks! I could totally live off of them! For sure pinning and trying!! They sound delicious and I love homemade bread anything! Thanks for sharing on the Blog Hop Blitz! 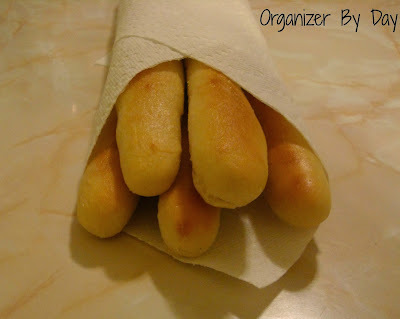 I love Olive Garden breadsticks! And although I am not a big bread eater, I am super glad that you shared this! I may need it if I ever host a party again or something! Thanks because I love them and yours looked wonderful! I don't eat breadsticks anymore, but I bet my husband and son would really go for these. They can go through a bunch of breadsticks at Olive Garden. I am pinning this!! Thanks for linking up with us at the Four Seasons Blog Hop. Girl, you are going to make me gain weight just by looking at those yummy breadsticks! I could eat them ALL. I am going to give these a try! 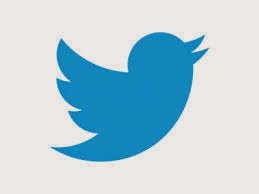 Pinning and sharing on google plus! 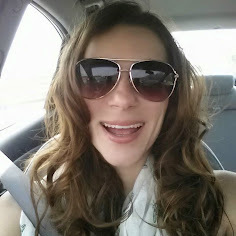 Thanks for sharing on The Four Seasons Blog Hop! Sandra from Scrumptilicious 4 You! I love Olive garden breadsticks :-) This is awesome...looking forward to trying them! Found you from Friday Flash Blog. I love Olive Garden and can't wait to try these. Thanks! 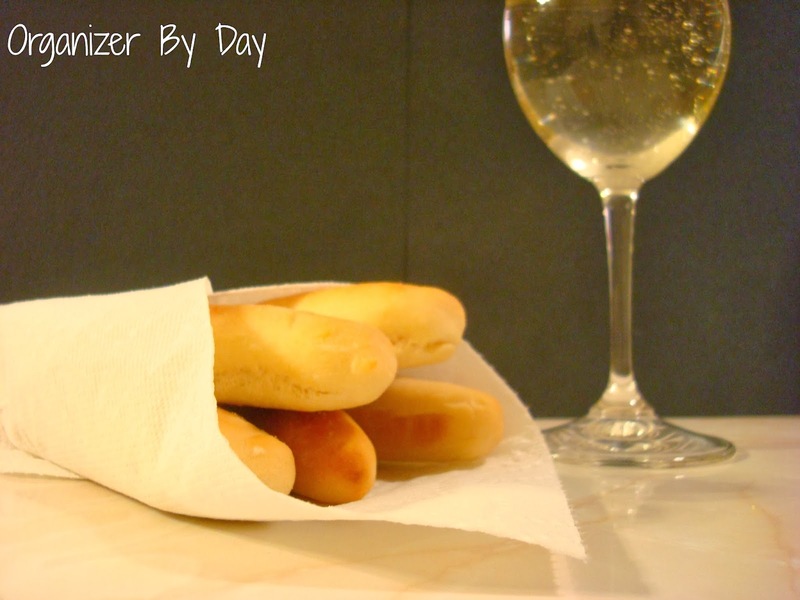 Love your Breadsticks and can't wait to make them! Thanks so much for sharing with Full Plate Thursday and wishing you abundant blessings in 2014! Thank you for linking up at Tasty Tuesdays! 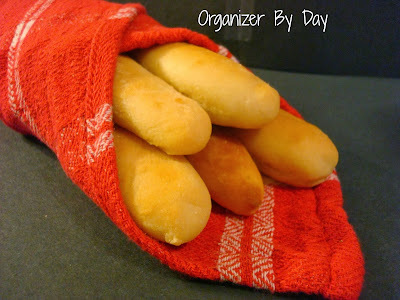 I have never been to Olive Garden, but love all things bread!! Featuring these today at www.redcottagechronicles.com! Congratulations!! Your recipe has been featured at Tasty Tuesdays 43 on my blog, Lori’s Culinary Creations. Hop on over and grab a feature button and link up your latest culinary creations. Congrats again. Mmmm....... Now I will just make my knock-off Pasta e Fagioli and smile! Thanks!